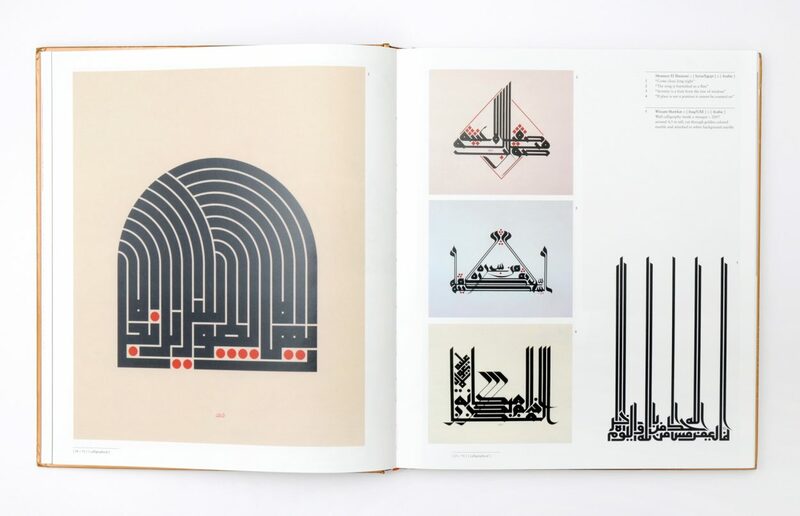 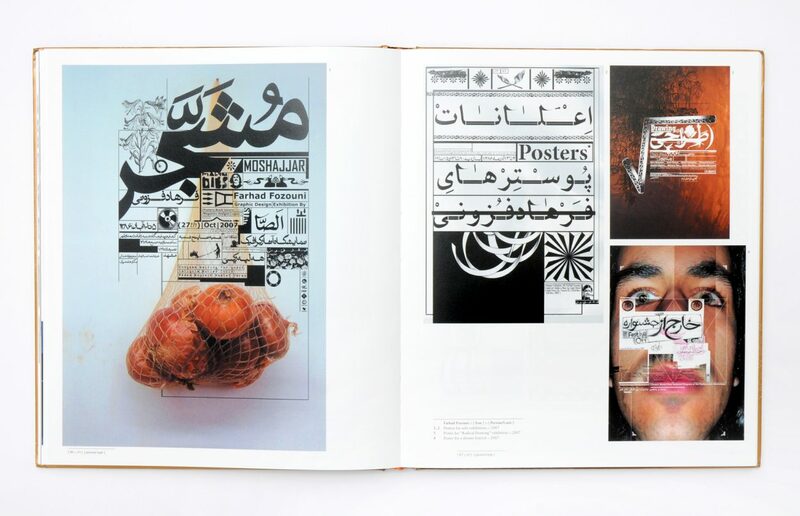 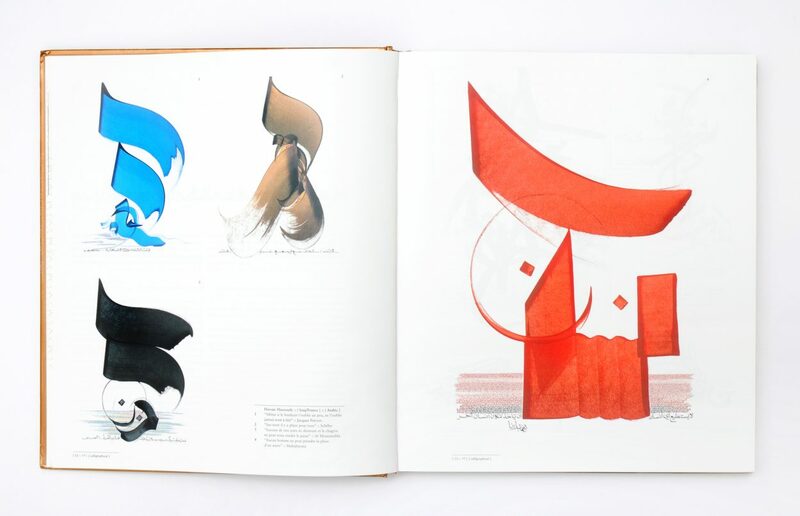 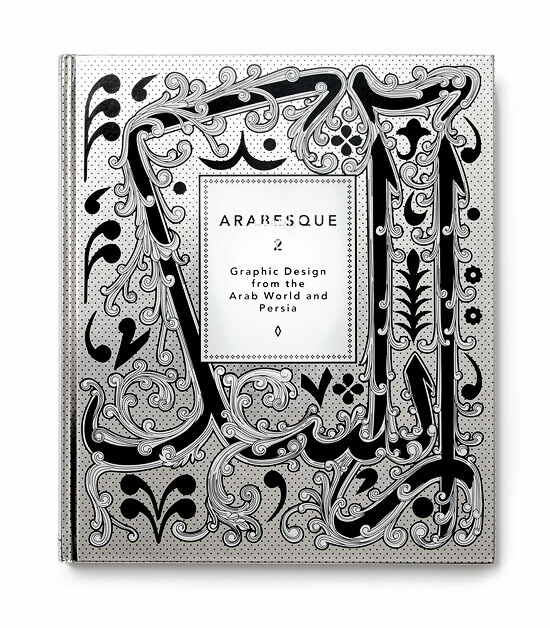 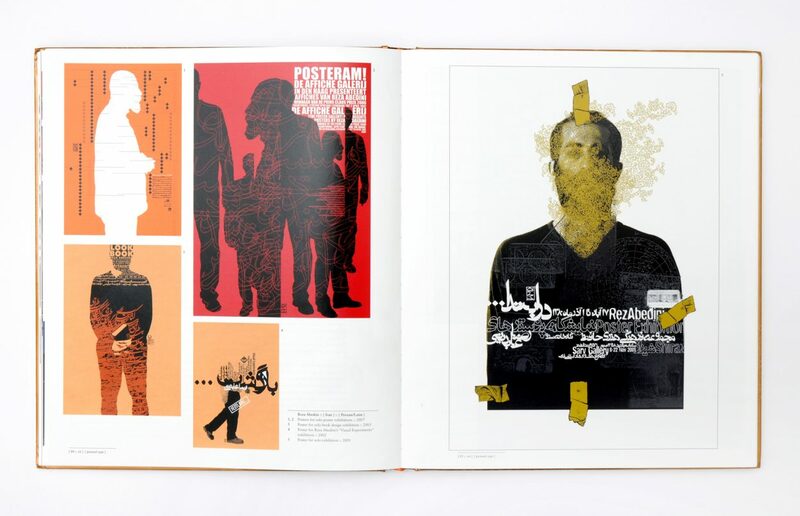 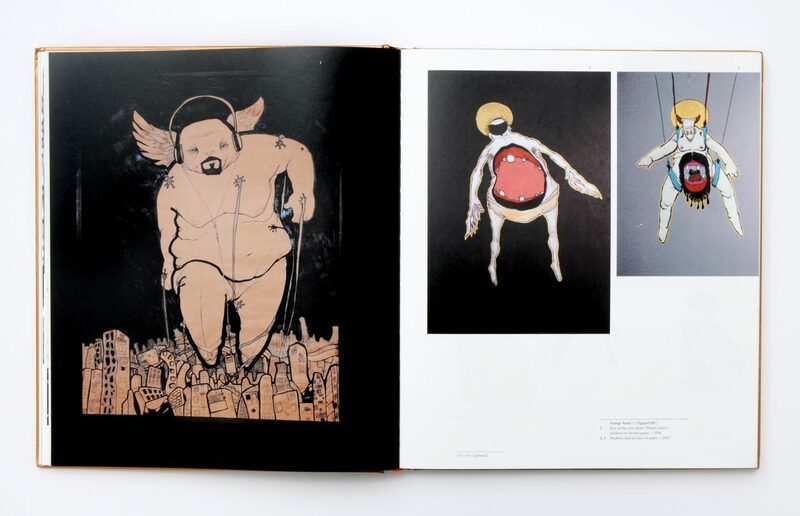 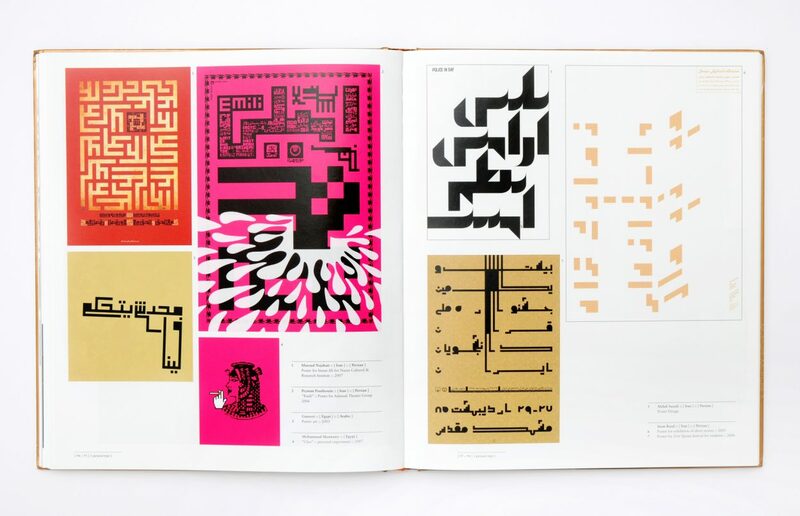 Arabesque is a book about contemporary graphic design from the Arab world and Persia. 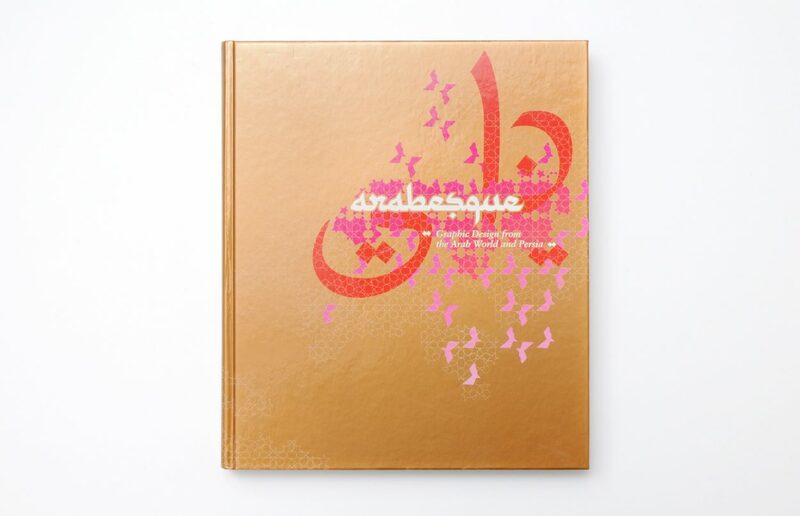 The book features examples of recent innovative and groundbreaking design work that is inspired by the richness of the Middle East’s visual culture. 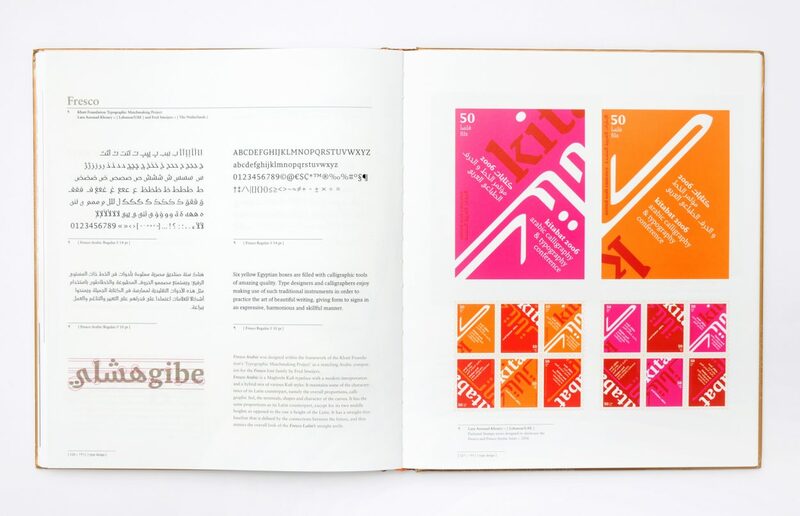 The main topic – Arabic typography – leads through six chapters. 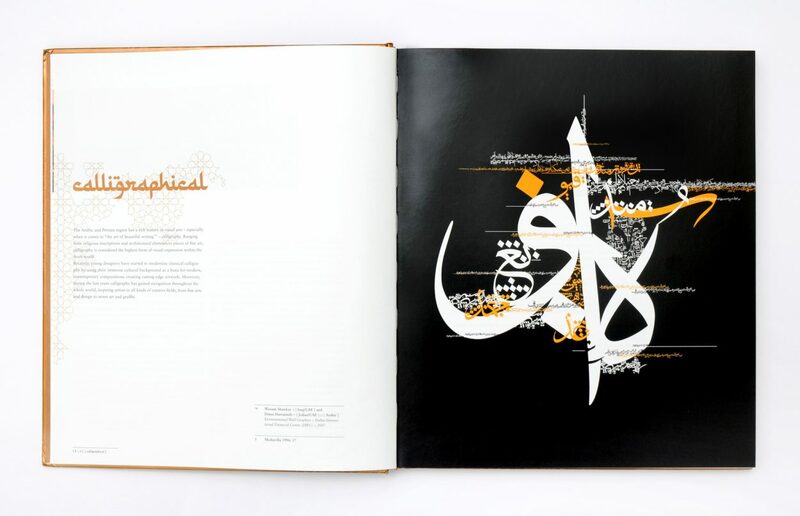 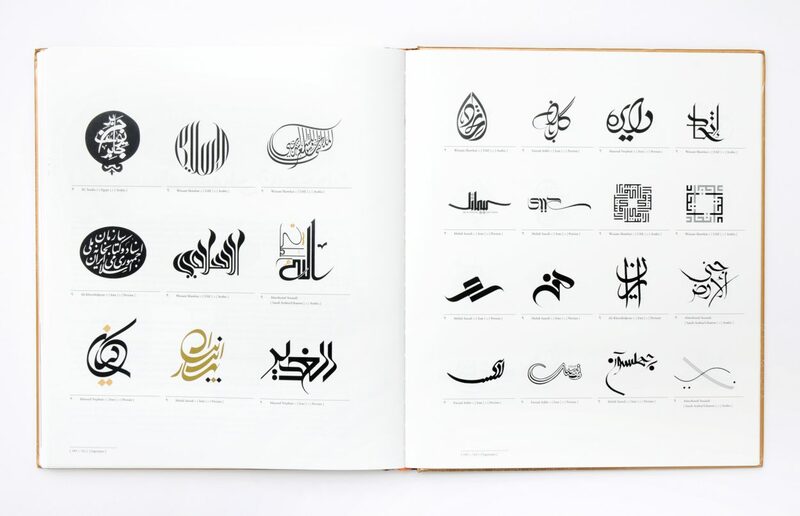 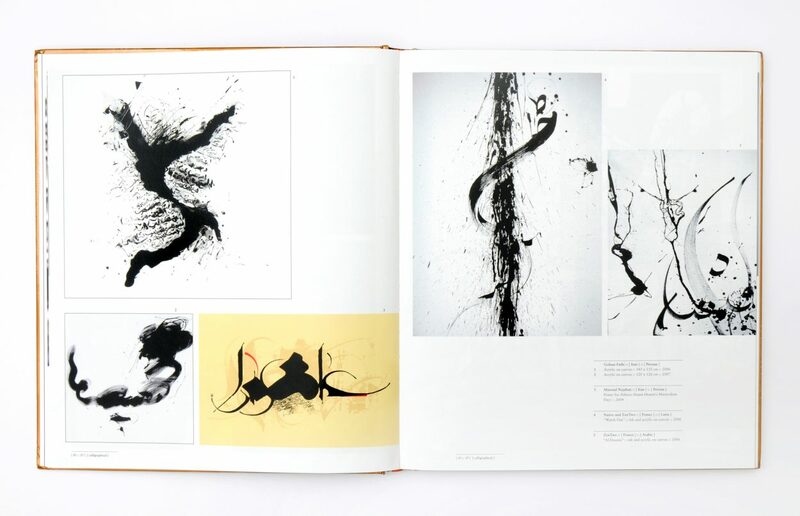 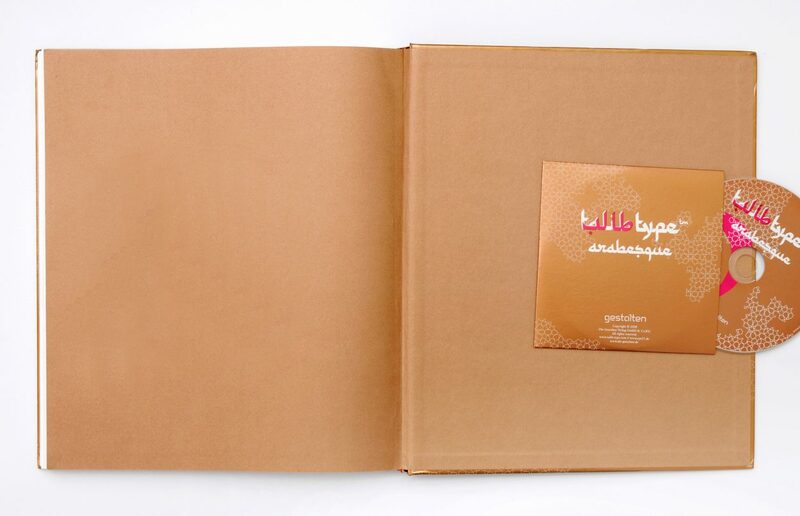 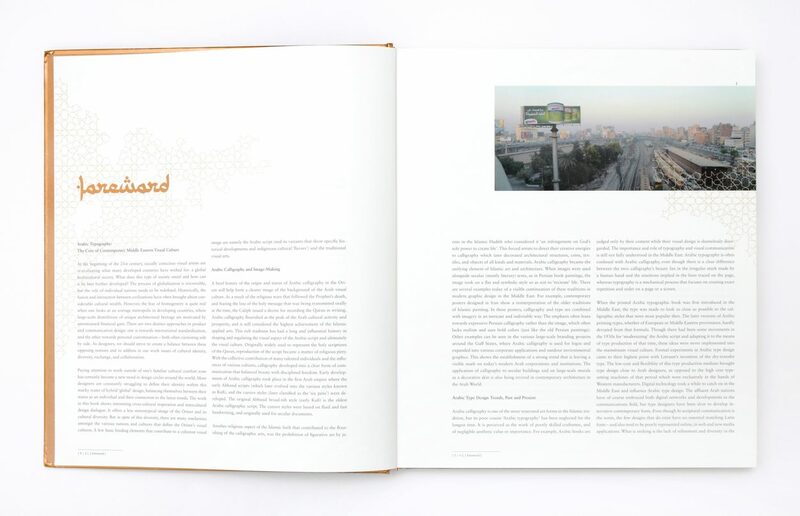 The book includes various interviews with designers and a CD-ROM with our TalibType™ fonts.